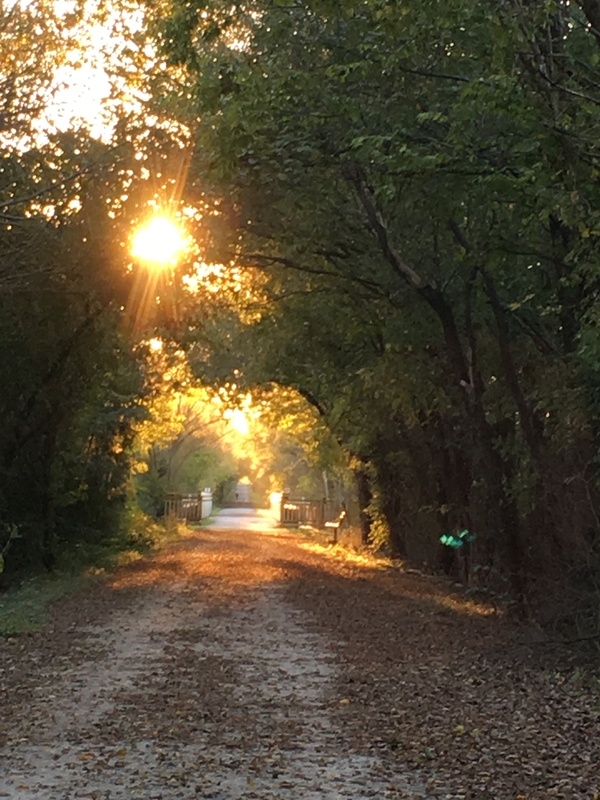 Today I’d like to thank Stephanie Finnell @Randallbychance for this beautiful photo which she took on the Katy Trail State Park in Sedalia, Missouri last autumn. 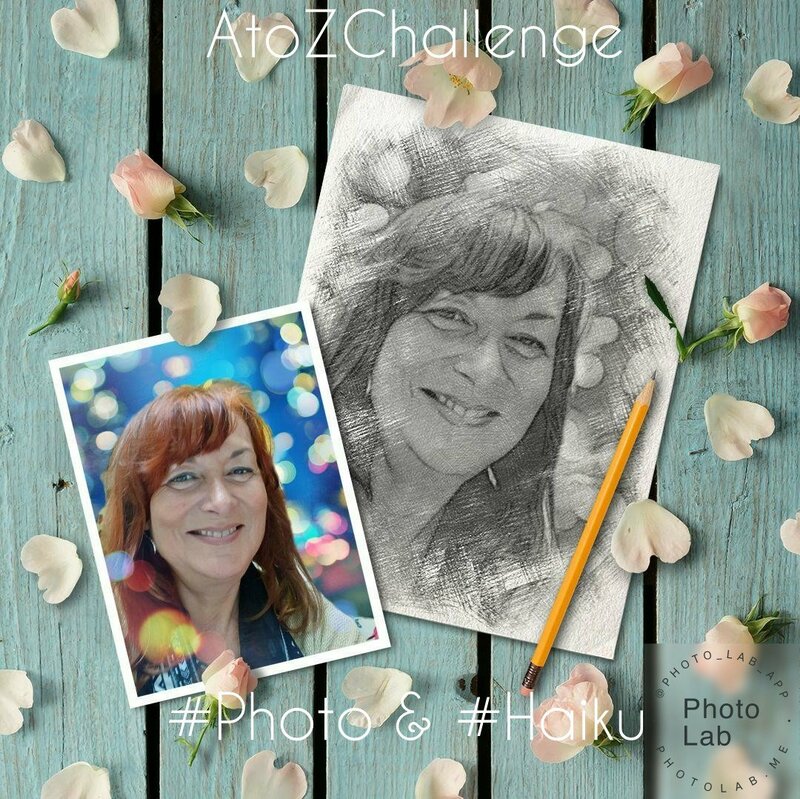 Stephanie is also taking part in the AtoZChallenge this year, so check out her blog Katy Trail Creations. I’m really enjoying this series – thanks! Thank you❤ So glad you’re enjoying. I’m having fun too! Thanks so much for sharing! I certainly hope you can visit (and bring your bike)!! It’s on my bucket list. Actually one of my best friends is visiting Iowa next week, which isn’t too far away! Beautiful haiku, beautiful photograph. I’ve never been to Missouri, but I’ve heard great things about it.